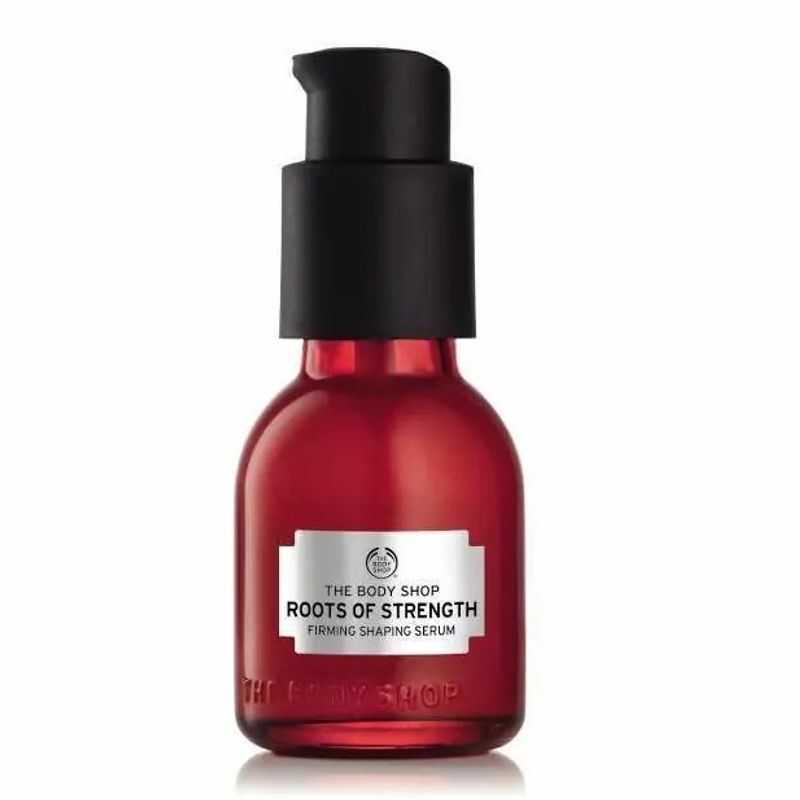 The Body Shop Roots of Strength Firming Shaping Serum has a lightweight silky texture. 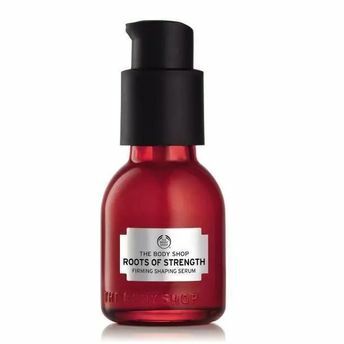 This firming and shaping serum leaves skin feeling smoother and refined. Taking inspiration from nature, the formula is infused with three root extracts, including ginger from Madagascar. Regular application of this serum ensures that wrinkles appear less visible and signs of ageing are reduced. From your jawline to every contour, skin feels moisturised, smoother, plumper and firmer, as if it were re-shaped.